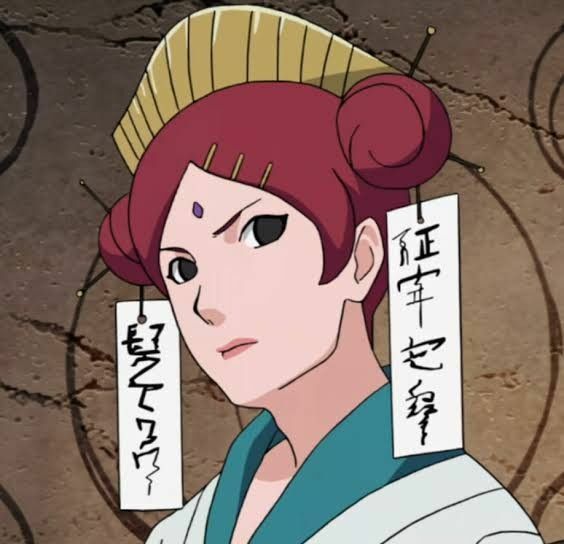 Karin Uzumaki was formerly a kunoichi of Kusagakure before becoming one of the subordinates of Orochimaru. Subsequently, Karin joined Sasuke Uchiha’s team Taka with Suigetsu and Jugo. Being an Uzumaki, Karin had an incredible life force. She was a sensory ninja and she also had healing abilities. Karin was also one among few known Uzumaki’s to be able to the adamantine sealing chains. Mito Uzumaki was a kunoichi from the hidden village in the Eddie’s. She later married first Hokage Hashirama Senju. Later, Madara Uchiha was involved in combat with Hashirama Senju at the valley of the end, Kurama ended up in Hashirama’s possession and was eventually sealed into Mito Uzumaki. Thus, she was a Jinchuuriki of the nine tails fox Kurama as well.